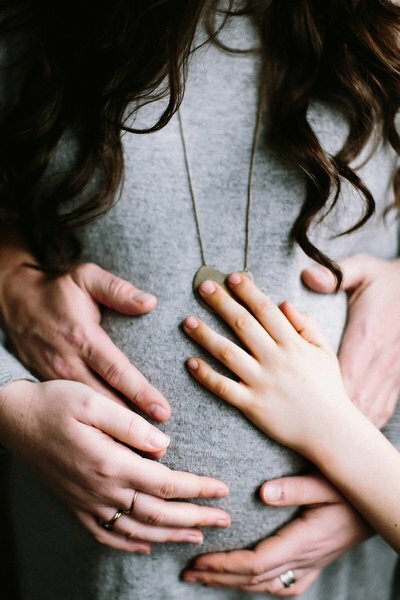 Do you feel like you can't trust your body or your experience in birth? 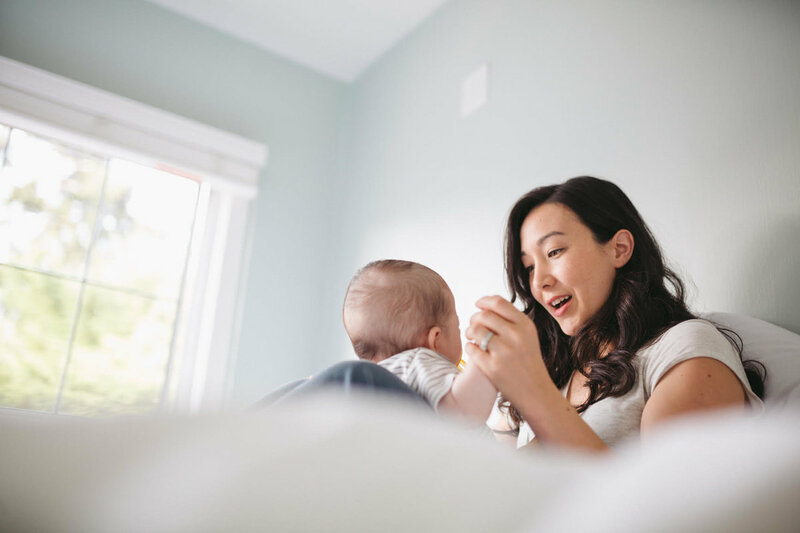 are you afraid that you won't "get it right" as a mother? Meaningful advice from guest experts. Honest exploration of what it means to BECOME A MOTHER. Dive into the perfect episodes for you (and get ready to binge)! Thanks to you guys I felt very relaxed through the whole process. I listened RELIGIOUSLY as I approached the end of pregnancy & am so grateful I got to hear so many different experiences beforehand. Breastfeeding was just another layer of the sweet, sweet cake. 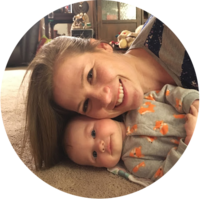 Lauren's interest in the mystery and power of feminine wisdom began when she was pregnant with her son many years ago. 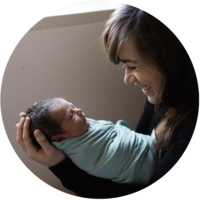 Lindsay Ostrom of Pinch of Yum shares her heartbreaking and emotional tale of going into labor at 23 weeks. 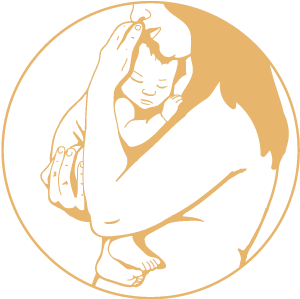 Today’s guest, Heng Ou, has the unique experience of exploring postpartum customs in many different cultures. 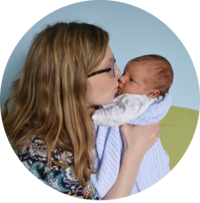 We bring our unique perspectives and experiences together to support women throughout the transition to motherhood. Find out why we believe you already have the confidence you need. 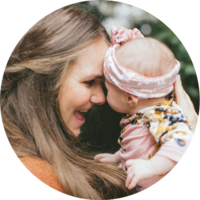 Want more mindfulness and less anxiety in your motherhood journey? 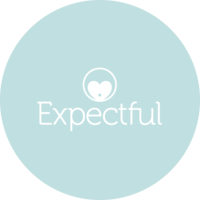 Whether you are trying to conceive, currently pregnant, mothering littles or beyond, our partner Expectful will help you get Zen with their guided meditation and mindfulness app. 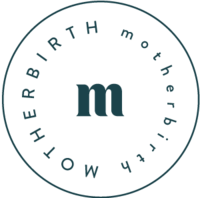 Try it out with a 1-MONTH FREE TRIAL exclusively for Motherbirth listeners! 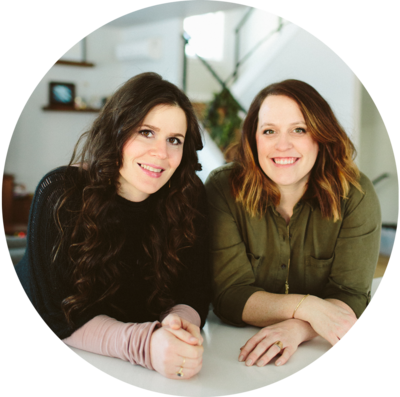 Connect with other mamas, Tap into expert wisdom, Get inspired whenever & wherever works for you!